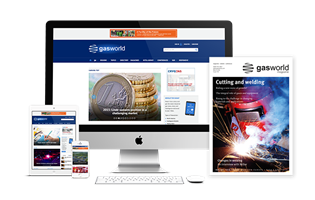 Without a doubt the golden phrase for the industrial gases industry is ‘emerging markets’. 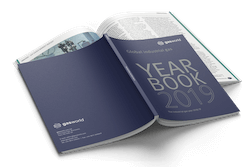 Indeed, as readers will learn from this month’s hot topic, only just this August a leading global research firm, The Freedonia Group, highlighted quite how important developing regions would be in achieving the predicted annual sector growth of 8%. 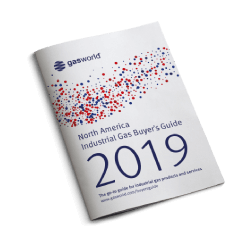 During August, the future of the industrial gases industry hit mainstream global news, when market researchers predicted a sector surge fuelled by steady annual growth. Even more significant was the news that developing economies could be held responsible. In particular, research highlighted the importance of international jewels such as Africa and China. 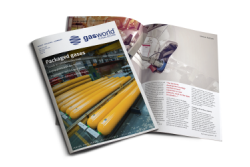 It seems only apt then, that this same edition offers readers a preview of gasworld’s very own expedition into the heart of a key emerging region: Namely, ‘Realising the Growth Opportunity’ – The African Industrial Gases Conference 2010. 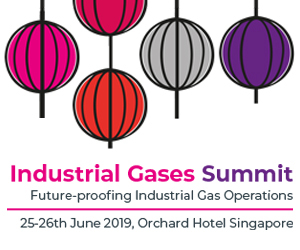 While you read this issue, the industrial gases conference will be well underway, you may even be one of the lucky delegates perusing this issue from the venue itself, perhaps while eagerly awaiting a key note speaker to take to the stage. In either case, we offer you a valuable vignette and backstage pass into ‘Realising the Growth Opportunity’s’ background and glittering line-up. We posed this question to the Conference Manager herself, Sally Bunny, who proved that Africa is far more than a holiday destination. Africa offers a wealth of opportunity but, like any continent, this is distributed regionally. 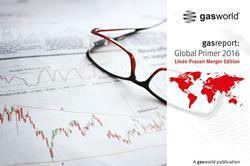 Overall this can be summarised through three categories; countries which offer the greatest growth opportunity for investment; those regions that are on the crest of realising their potential, with perhaps one international firm already operating in the region; and lastly the occasional area which is in the momentum of investment, having garnered significant overseas interest. 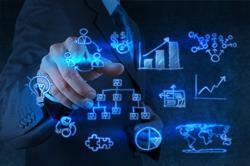 The particularly good news is that all three subsidiaries offer potential. Algeria typifies the latter category. 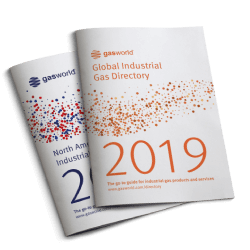 Several international firms are already established in the region and include, Linde Algérie, Messer Algérie and Société de Conditionnement et de Commercialisation des Gaz Industriels (COGIZ). Nevertheless there is still plenty of room for competition, as Air Liquide demonstrated in 2008 when the firm acquired Sidal, a previously state-owned welding goods business. With several substantial investments in the pipeline for Algeria, this does seem to be the case. Recently the Egyptian company, Ez Steel, formulated an agreement with the Algerian government to build a $750m steel plant in the region, which will offer a capacity of 1.5m tonnes per year. Similarly, ArcelorMittal has publicised plans to invest up to $2.5bn in the state of Jijel for another steel facility. Furthermore, other agreements exist between companies such as Mitsubishi Heavy Industries and Daewoo Engineering & Construction Company to the tune of $2.4bn. A good example of a mid-level region is Tunisia, which boasts significant untapped potential. Recent years have witnessed several sizeable deals take place, while the future looks promising with long-term investment. Indeed, late 2008 saw a United Arab Emirates investor, Sama Dubai, propose to invest up to $25bn over the forthcoming decade in a government aided real estate project on the outskirts of Tunis. 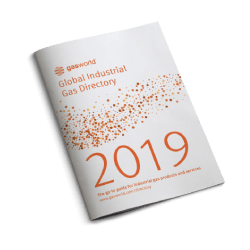 Finally, and perhaps the most exciting growth opportunity regions of all, are those that are yet to be tapped by any top tier international players. For instance, Libya’s business climate is parochially driven yet there are indications that metallurgical production is well on the rise. As seen through The Libyan Iron and Steel Company which is currently midway through a project to quadruple its liquid steel production capacity thanks to $650m investment. This trend is replicated right across Africa, with governments often working in partnership with firms in an effort to forward economies. Sub-Saharan Africa is perhaps the most stubborn of all regions for production, yet even this area is predicted to boast soaring production and consumption rates over the next five years.